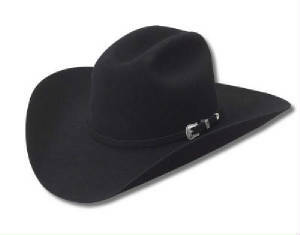 Shown here are our most popular black felt hats. 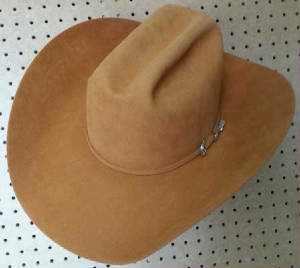 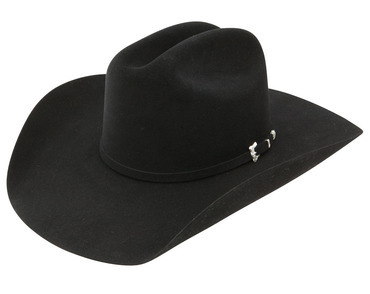 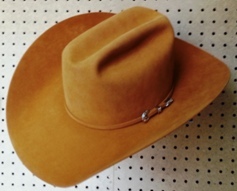 Call or email for additional color selections, like Gunmetal & Brown felt hats. 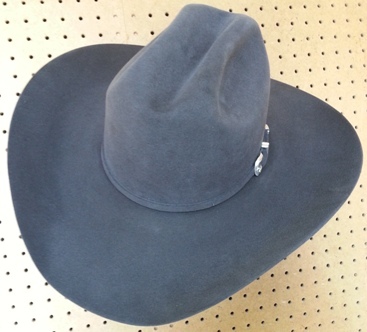 All felts are custom fitted and shaped to meet even the most meticulous trainer's specifications.